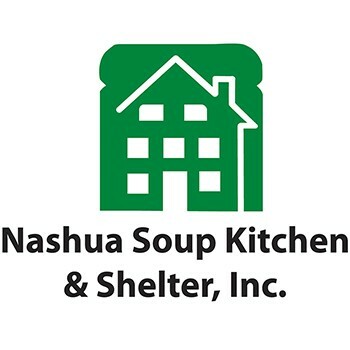 The Nashua Soup Kitchen & Shelter is dedicated to providing shelter and food to those in need. The overall objective of the agency is to advocate, create and operate programs and services that promote dignity and self-sufficiency for those we serve. To ensure that basic needs are addressed, the NSK&S is committed to joining with others in a community-wide ethic of caring. Get a great vehicle and support a great cause. With every new Subaru purchased or leased, Subaru will donate $250 to your choice of charities that benefit your local community*, like Nashua Soup Kitchen & Shelter. November 15 through January 2. We really like "Love, it's what makes a Subaru a Subaru" for it is the same sentiment that inspires our work to feed the hungry and house the homeless.